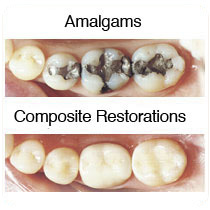 Teeth that have been significantly compromised may benefit from additional strengthening by a porcelain onlay or crown. While these types of restorations are a larger financial investment, they are much stronger and longer lasting than composite fillings. Early detection can be the difference between a small composite filling and a larger porcelain crown. We would love to see you for a check-up before problems arise so we can help you avoid unexpected or costly treatment. 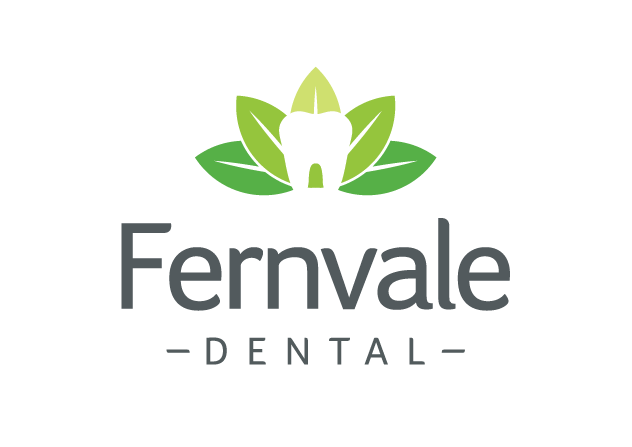 Give our friendly staff a call to make an appointment.